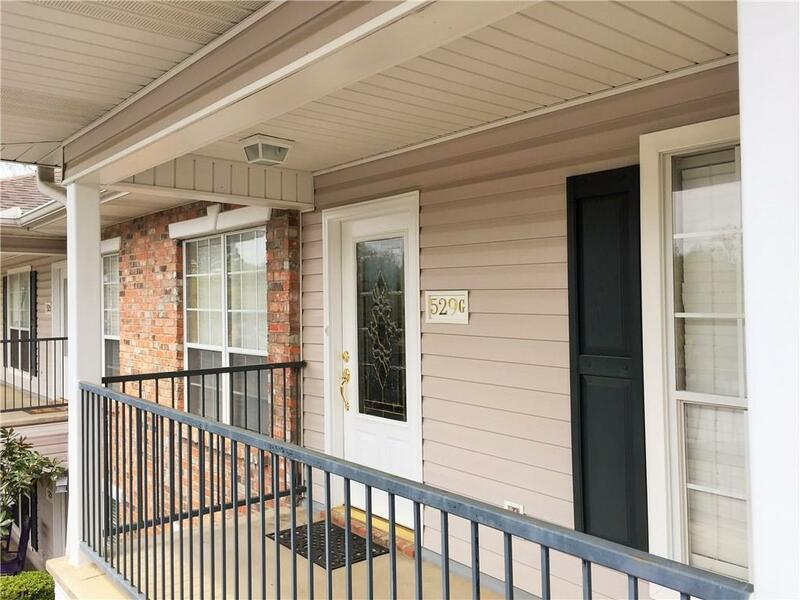 This beautiful 2BR/2BA upstairs condo is move-in ready! 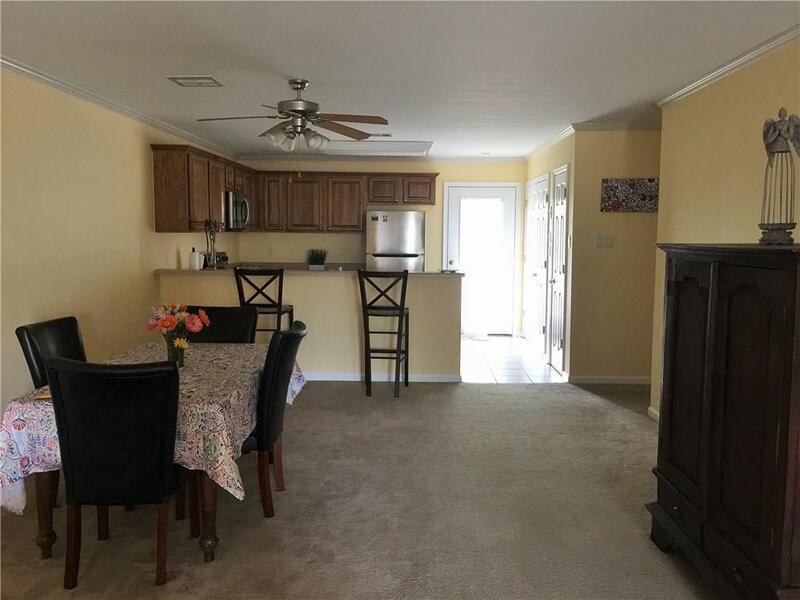 Updated with all new, stainless steel appliances and fresh paint, this immaculate home features crown moulding throughout, an open kitchen/dining/living area, spacious bedrooms, and spotless bathrooms. 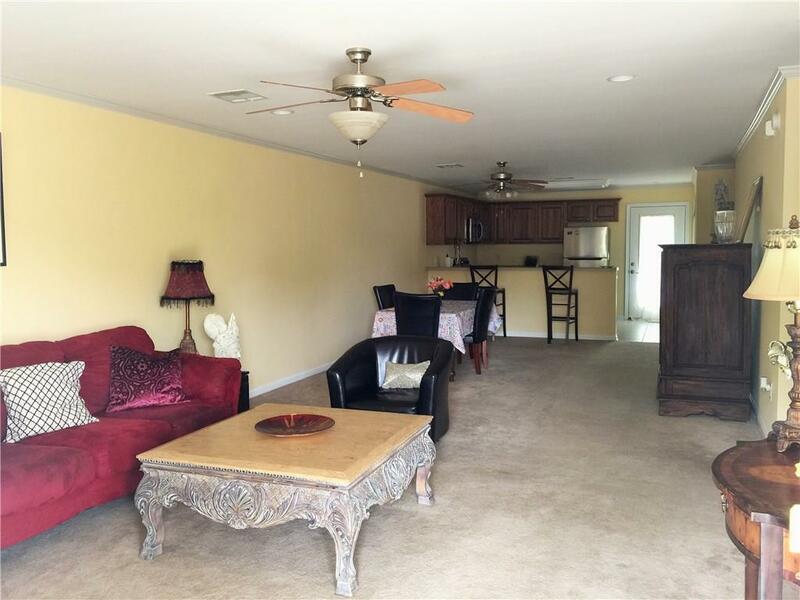 Relax on your covered back patio overlooking a colorful common garden area. 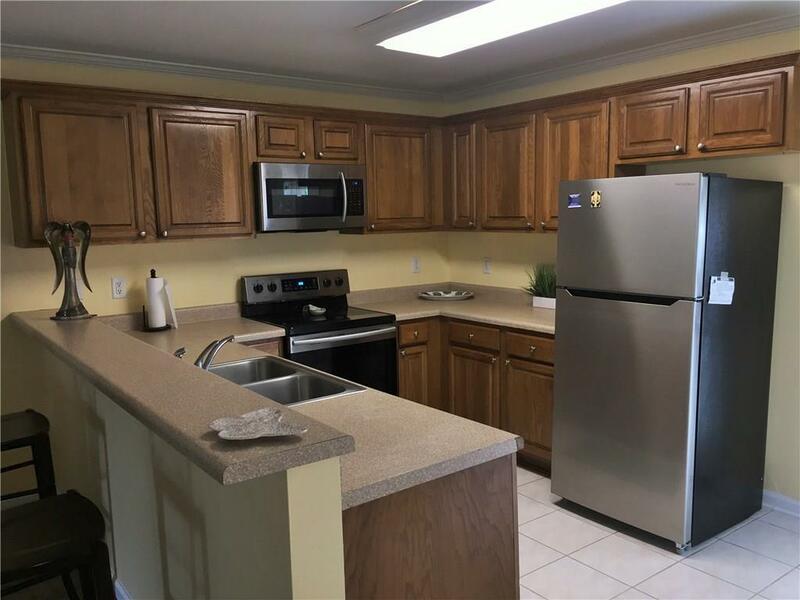 Conveniently located, includes 2 covered parking spaces, plus, the refrigerator, washer, and dryer remain! Listing provided courtesy of Jennifer Perry of Barbra Difulco Real Estate, Inc..